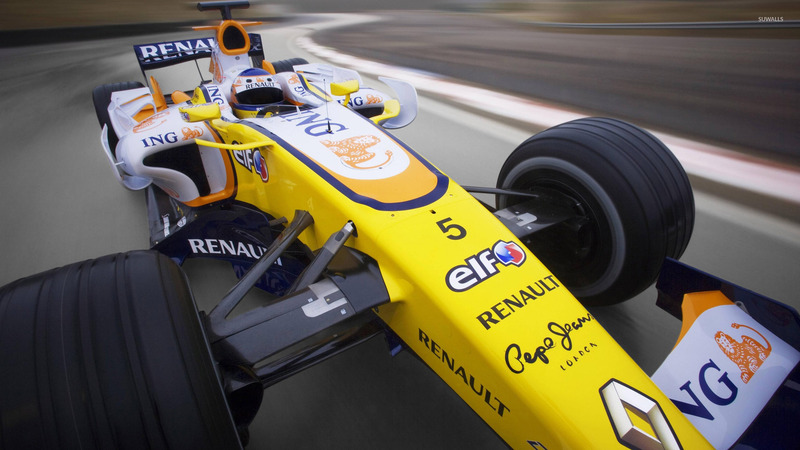 Renault F1 Car desktop wallpaper, Renault wallpaper, Formula 1 wallpaper, F1 wallpaper, Formula One wallpaper, Car wallpaper - Cars no. 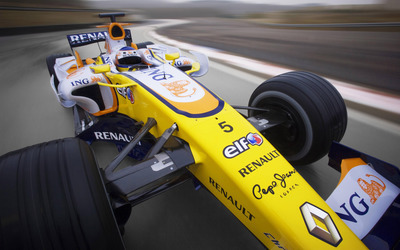 30591. 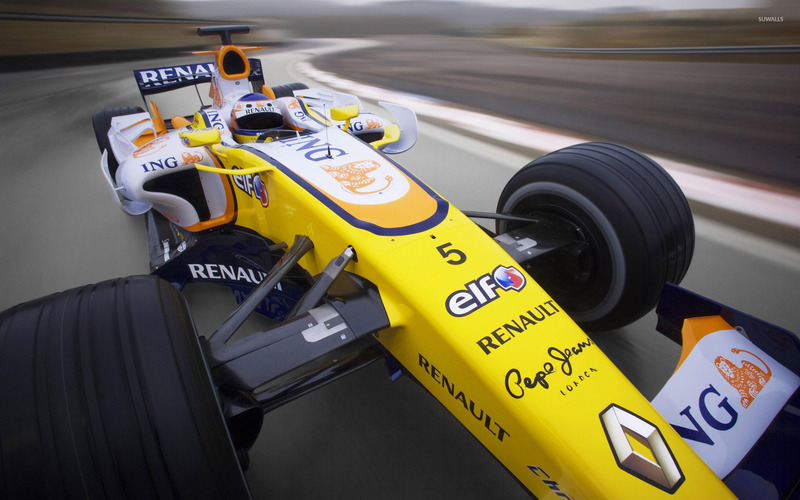 Download this Renault F1 Renault Formula 1 F1 Formula One desktop wallpaper in multiple resolutions for free.